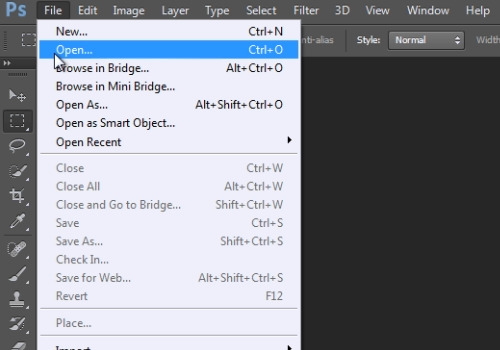 In this video tutorial we will show you how to save Photoshop files for older versions of the program. 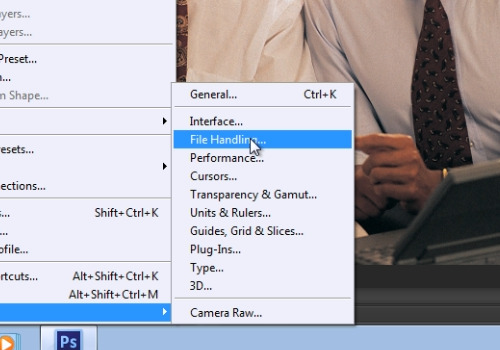 Go to the “Edit” menu and click on the “File Handling” option under the “Preferences” submenu. 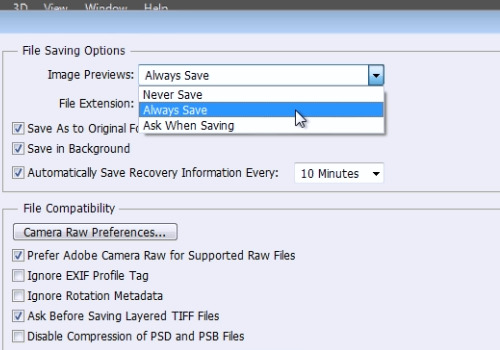 In the following window, in the “File saving options” section, select the “Always Save” option from the drop-down menu. Then click on the “Ok” button. From now on, all your saved Adobe Photoshop files will be compatible with older versions of the program.